If the use of asbestos in ceiling paints was banned in 1977, why should homeowners still be worried about asbestos exposure? Many homes that were built prior to 1977 used asbestos in textured ceiling paint. While the new regulations from the EPA stopped asbestos from being incorporated into textured ceiling paint after 1977, it did nothing about the ceilings of homes that were already painted. In fact, the chances are that if you have a home that was built prior to 1977 and it has popcorn ceilings, those popcorn ceilings are contaminated with asbestos. So what do you need to know about your popcorn ceilings and asbestos? Firstly, you need to be sure that your popcorn ceilings are, in fact, contaminated. The way to do this is to call in a professional to take a sample of the material and test it for asbestos content. If the tested material comes back positive for asbestos content, the next step is to have the ceiling assessed for damage or deterioration. If the popcorn ceiling in your home has begun to deteriorate or has been damaged, it’s crucial to call in an asbestos abatement company like SafeAir. Because asbestos poses so many potential health risks, anytime that it may be damaged or worn, it must be abated or completely removed. 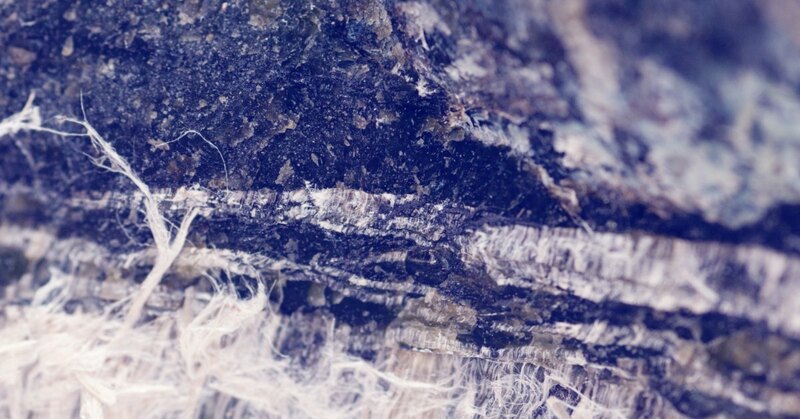 If it is not abated or removed by a professional, the fibers from the asbestos can freely fly through the air and get inhaled. Over time, inhalation of asbestos can lead to a whole range of problems including cancer. This is also the reason why abatement or removal must be done by professional – when removal efforts are done improperly they can cause even more asbestos to contaminate the home. 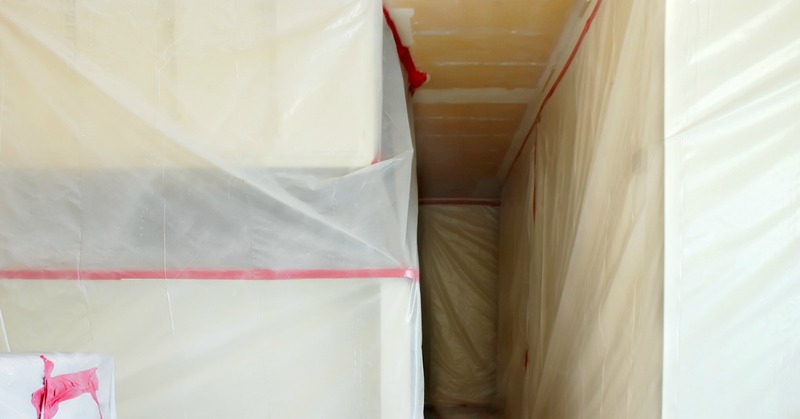 Once a professional asbestos abatement company comes into the picture, they will create a safe plan for removal of the asbestos-contaminated material. This plan makes sure that all safety protocols are in place and that all contaminated materials are removed and disposed of completely. Need Help with Asbestos Removal in Pennsylvania or Ohio? If you are looking at a problem with your popcorn ceilings and asbestos and live in Pennsylvania or Ohio, give SafeAir a call. You can reach us at 440-639-1191 and we are dedicated to making sure that your home is a safe place to live and breathe!